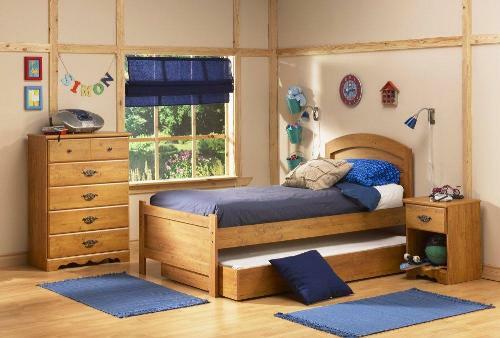 Designing a teenage bedroom is not so easy, but you can help your teenage boy or girl to select the bedroom design according to their taste and needs. Use a little imagination and creativity to create a such bedroom that your teen will love and cherish. Always keep in your mind that you have to decorate your teen’s bedroom according to your teen’s requirement and choices. Be sure to take into account the size of the bedroom, your budget, and the practicality of the style. Choose the right bed that fulfills every need of your teenage. There are different styles of beds for teenagers’ bedroom. Beds with understorage simply look cool in your teen’s bedroom. You can place some colorful under bed storage racks or storage wicker baskets to give additional storage space in the bedroom. Bunk bed and loft bed are also suitable for teenage boy or girl. For small space bedrooms, bunk bed is an ideal choice to save the space. You can add an element of fun and creation with loft beds. For a new and unique look, add stylish dressers to teenagers’ bedroom. The trendy bedroom dressers change overall look of the bedroom. Now changeable drawers are also available. If youare fed up with one color of your drawer, you can change it with the new ones. <?xml:namespace prefix = o />While going to paint bedroom of your teens, always keep in mind the taste of your teenage boy or girl what he or she wants. You can give you an idea about them different hues of colors with the color display card and tell them to choose their favorite colors for their bedroom. Mostly teenagers like vibrant colors. Also tell them about the psychological effects of different colors so that they can do the right choice. But it is better to use a combination of bright and light color which will offer a charming and welcoming look to your teen’s bedroom. If you have large teen bedroom, then choose bright colors and use light colors for the small space bedrooms. To enhance the beauty of teen’s bedroom, you can match the accessories with the paint color theme. To organize things in teenage bedroom, use cool and trendy storage options so that your teen can find a right place for storing shoes, CDs, videos, sports equipment, etc. Teenagers want to keep their room neat and clean and make it stylish. You can choose multi storage drawers that will give your teen the space to put their various accessories in place. You can also use wooden cubes to store books or to display other collections. Economical storage options are easily available in the market. You can choose storage with great trendy colors and fun designs in your teenager boy or girl’s bedroom. For sitting purposes, it is better to use bean bags and ottomans in teenager’s bedroom. The bean bags are available in various shapes and designs such as banana shape, round shape, football shape etc. 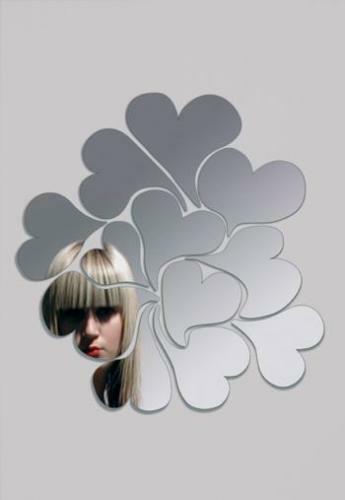 that will offer an adorable and stylish look to the teen’s bedroom. For spacious bedrooms, you can place a long loveseat. Lighting imparts a magical look to your teen’s bedroom Decorative and stylish table lamps make your teen’s bedroom amazing and wonderful. 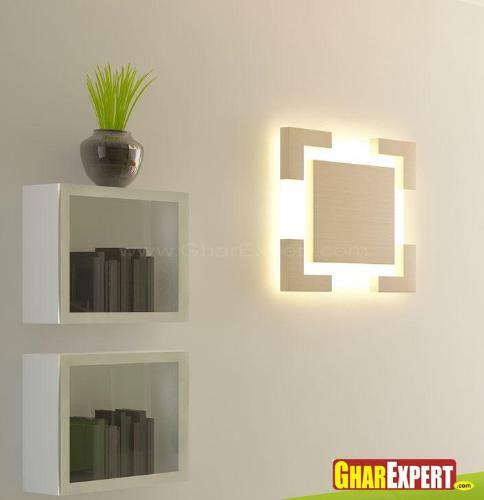 Paper lamps and wall sconces are other decorative lighting options. Lighting within the room can easily change your teen’s mood. You can mix and match ambient and task lighting for creating an appealing and warm atmosphere in teenagers’ bedroom. To decorate your teen’s bedroom, you can use colorful floor-length curtains. You can match the color of the curtain or window blinds with the other bedroom furnishings for a better look. Roller shades are also a good idea to offer a cool and soft look to your teen’s bedroom. They let in natural light to come in the bedroom. To keep privacy, use stacking glass blocks. Colorful rugs are the best alternative to liven up flooring in teenager’s bedroom. Choose funky and functional rugs which can easily be cleaned. You can also use a couple of small rugs instead of larger one for a different look. Place one rug next to the bed and the other one near a desk or dresser. Natural mats are other option to decorate your flooring. Natural mats are eco-friendly and suit every teenager’s bedroom scheme. They provide great insulation as they consist of grass, husk and jute. There are endless options for wall decoration in teenage bedroom. Colorful paintings, oil portraits, black and white photographs etc., offer a charming look to your teenagers’ bedroom. 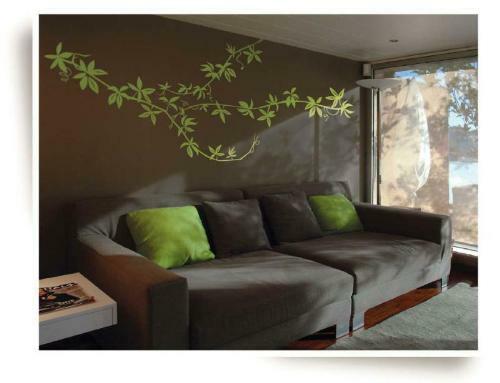 You can give a special space to your teen for sticking their favorite photographs, CDs, greeting cards etc. for a personal touch. 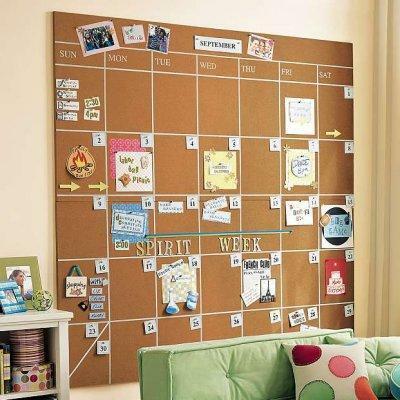 Try a cork board where your teen pastes the pictures so as to make a collage and at the same time not spoil the walls. Today dressers are also available with cork boards. You can get the same one for your lovely and sweet teen. Display the artwork of your teens on the bedroom walls to give a personal touch to their room and it will also enhance the look of the entire home interior.